I am studying to be a librarian, and I truly believe that libraries should never be on the budget cutting board. A librarian out there is making magic. What a fabulous episode! Libraries truly are magical places. I love this episode. It makes me want to create my own field of dreams. 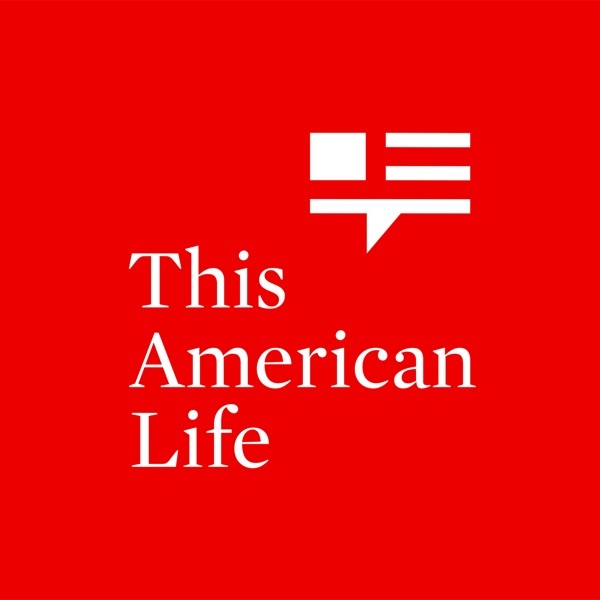 This was my all time favorite episode of This American Life. I have been a listener for nearly 20 years and this one was absolutely fantastic. I happen to love Zoe Chaice's voice besides that, she is a remarkable reporter and story teller. Well done!